Whether it's for a trade show, specialty display, product order or simply an important item, Tailwind can deliver it safely and securely every time. We know that you have high value and one of a kind items that need to get there quickly and securely. Special instructions and considerations are not a problem- it's all part of what we do. 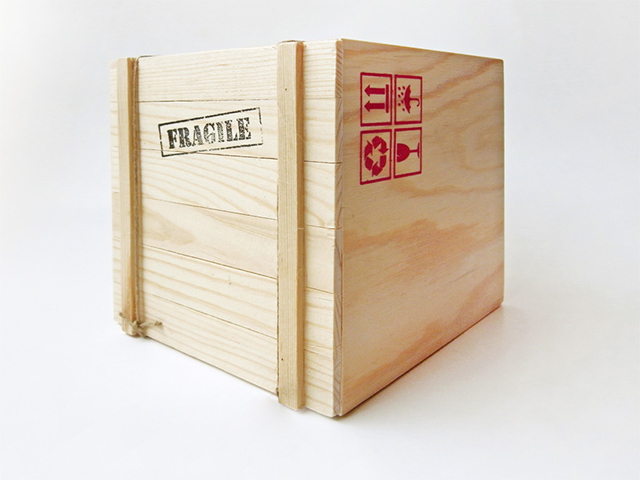 We can handle the crating and full door to door transport of your items, with all logistics taken care of. No need to worry. No matter if it's regional or across the country, we can get it there safely and securely every time.